Thanksgiving is right around the corner, and as much as we love this food-centric holiday, cooking can be very time consuming. Luckily, several of the best restaurants in Detroit are having Thanksgiving dinner specials for one day only! This spot has always been a family favorite and is located right in the heart of Greektown. It’s known for its seafood, steak and prime rib. On Thanksgiving, you can expect to try a variety of special meals and desserts. The dishes on the main menu will also be available. Time: Brunch begins at 9:30 a.m.; dinner begins at 11 a.m. Located inside the MotorCity Casino Hotel, this restaurant is a bit on the fancy side, but its food won’t disappoint. On an everyday basis you can enjoy Alaskan king crab on brioche or Niman Ranch prime ribeye. This year on Thanksgiving Day, it will be serving special dishes, including turkey with dressing, creme fraiche pumpkin pie and chocolate praline cheesecake. If you do decide to check this restaurant out, be sure to make reservations. Time: 3 p.m. to 7 p.m. 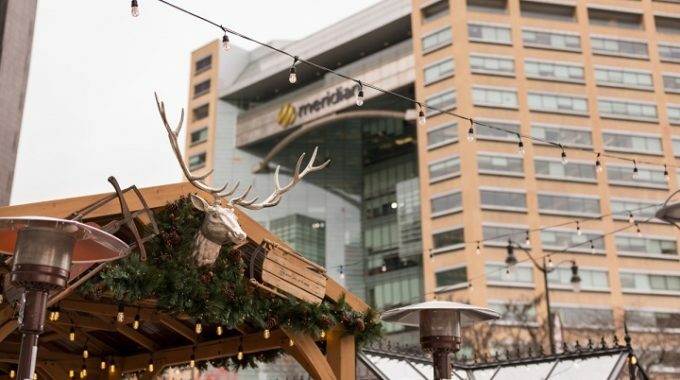 Location: 2901 Grand River Ave.
You can find this restaurant right inside the One Campus Martius building and on Thanksgiving Day it will be opening early for customers. Some of its menu items consist of potatoes au gratin, Brazilian black beans and sautéed mushrooms with wine. Seats are already filling up, so if you want to enjoy Thanksgiving dinner here, be sure to book your reservations today! If you are a vegan or a vegetarian this restaurant will be perfect for you on Thanksgiving. 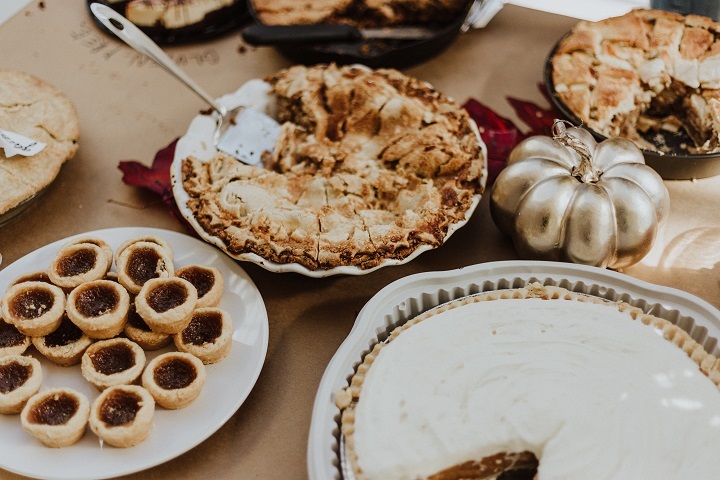 Detroit Zen Center will be serving a vegan and vegetarian Thanksgiving buffet and there will be a ton of delicious items on the menu, including stuffing with mushroom, pumpkin pie and pecan pie! Call and make reservations today. While all of these restaurants are a great place for a Thanksgiving meal, there are tons in the heart of Detroit that you may also love! What restaurant will you be at this Thanksgiving? Let’s chat in the comment section below!